Gudak Pro is an interesting app that transforms your smartphone into an old disposable camera with authentic characteristics. Mobile phones have been much more than just a communication tool for a while now, and an essential feature of new phones is a quality camera. Taking pictures is one of the most common uses of smartphones, frequently surpassing actual phone calls. But it wasn’t always so easy to take photos, which Gudak pro reminds us by transforming your smartphone into a disposable analog camera. The idea behind Gudak Pro is that the ability to capture moments has been lost by the advent of digital cameras that can take an infinite number of pictures. That’s why Gudak Pro can only take 24 photographs, the same number as disposable film rolls, and makes you wait 24 hours to see how they’ve turned out. An authentic if unusual blast from the past. 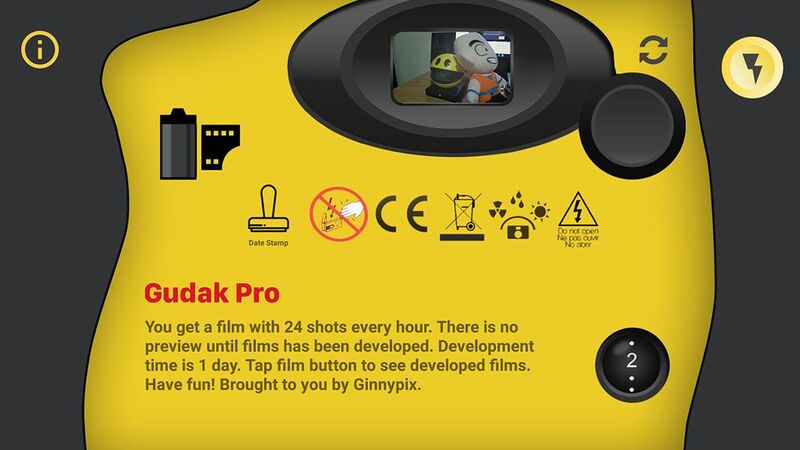 Even the interface of Gudak Pro is nostalgic, imitating the colors of the classic Kodak disposable cameras that many will recognize. It isn’t just limited to the visual interface either, as you have to look through a small rectangle imitating a viewfinder to frame your photo. 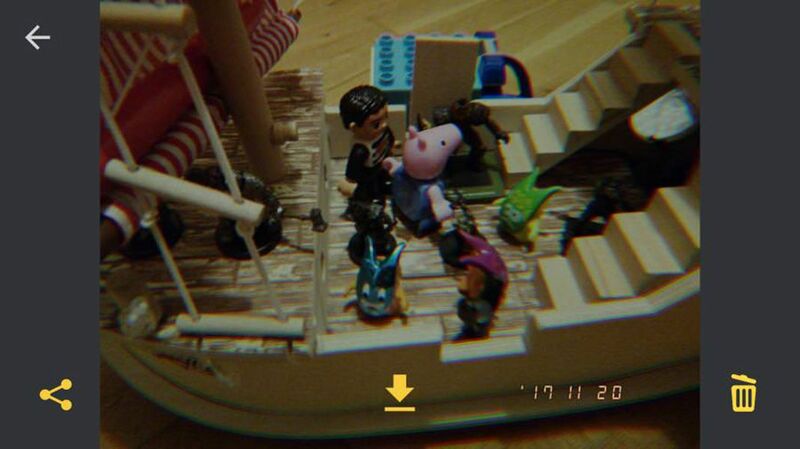 To actually take the picture, you have to press the physical volume buttons on your phone, which further recreates the experience. If you want to take more pictures, you have to wait one hour to ‘receive’ another roll of 24 pictures. Gudak Pro is a unique app that tries to raise awareness about the value of photography, an argument made a while back in Xataka Foto. A worthy cause, if somewhat pretentious and unnecessary, and a bit compromised by the ability to pay to receive your photos instantly. 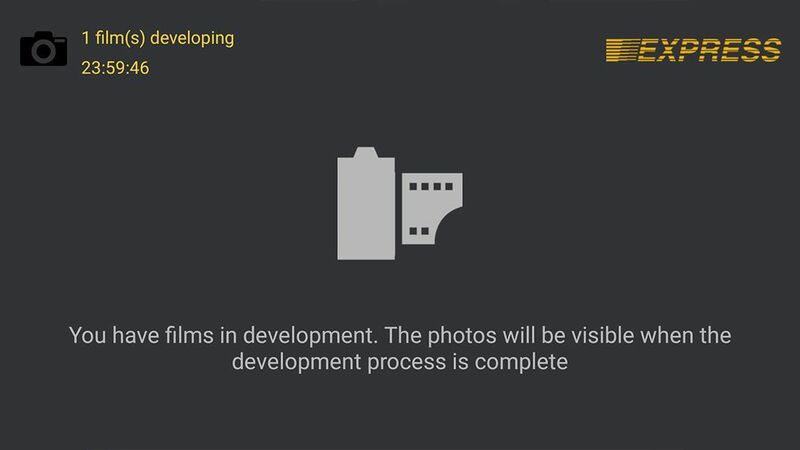 In any case, it’s an interesting tool that lets you take ‘bad quality’ photos that disposable camera photos are known for.